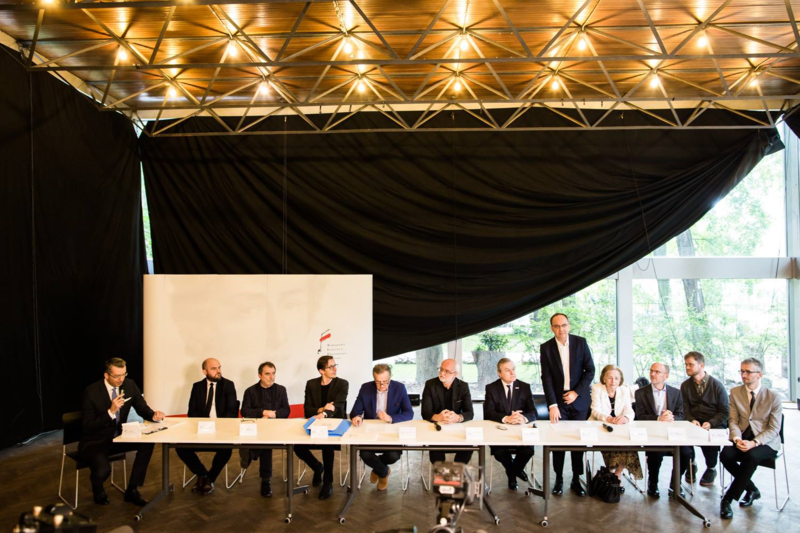 The results of the Competition for the development of the urban and architectural concept of the International Music Center in Żelazowa Wola were announced . Tomasz Konior’s role was the Referees Judge. 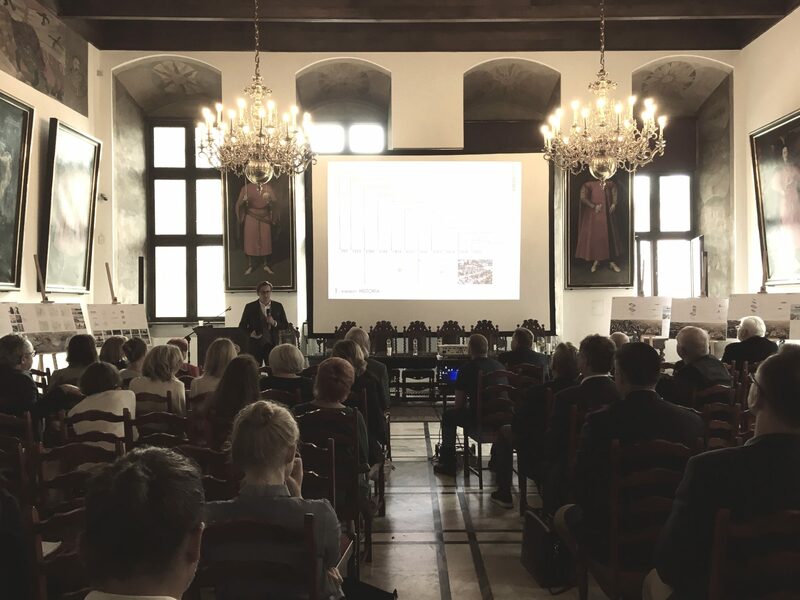 Tomasz Konior presented the view on the context of creating new Main Department of the Museum of Gdańsk. 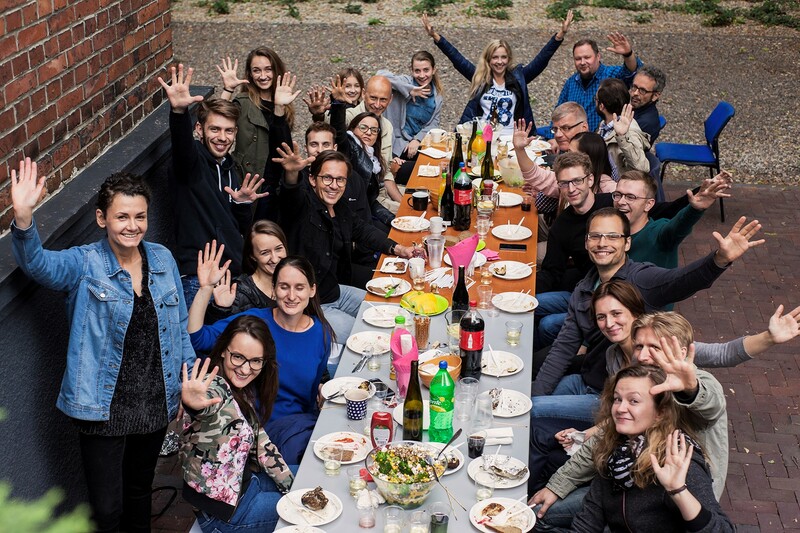 This year, traditionally, we opened the holiday season with barbecue! Tomasz Konior participated in the panel „The modern smart city: 21st century planning ” during the conference „Upgrade your city: Investing in smart and sustainable municipal infrastructure”. Together with Lucio Wercollier they took care of introducing public to it by presentating how to develop smart city on the use of post-industrial areas. 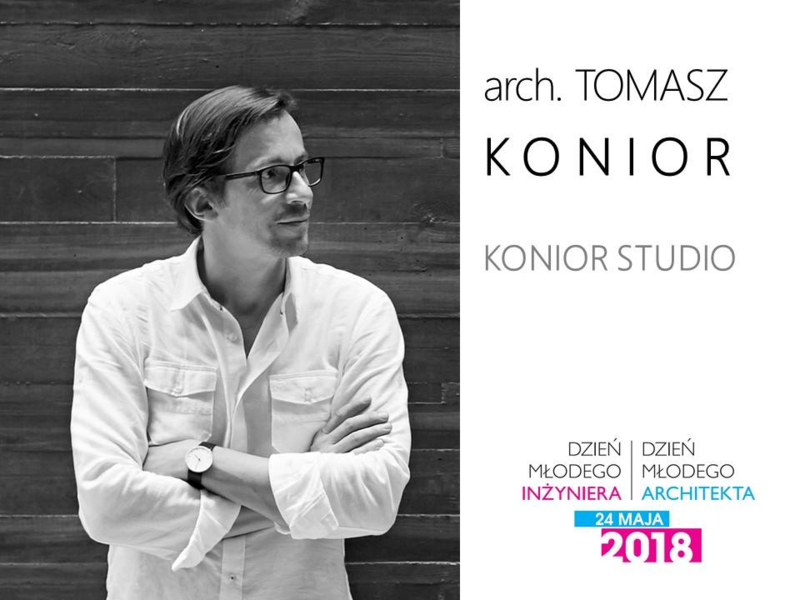 Tomasz Konior participated in the panel „Meeting with the Masters of Architecture and Construction – Art of Success” during this year’s Day of the Young Architect and Construction Engineer. 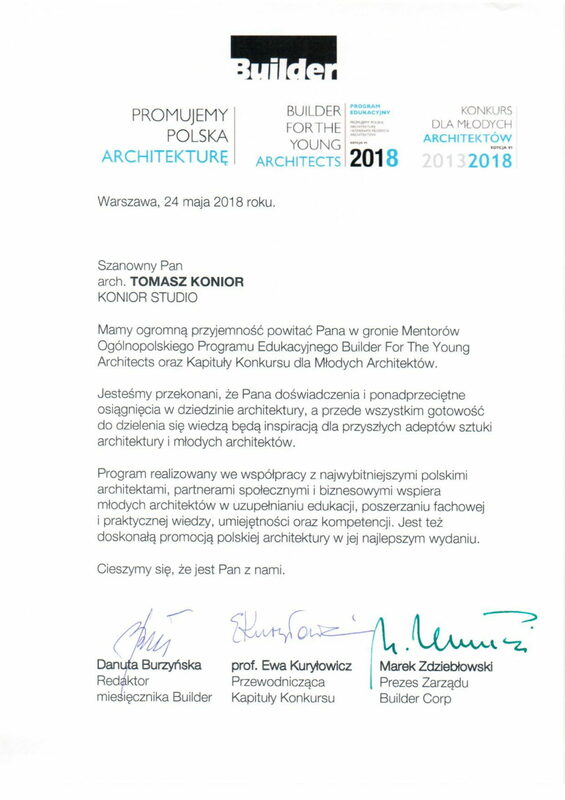 Tomasz Konior was invited to the team of Mentors of the National Education Program „Builder For The Young Architects” and the Chapter of „Competition for Young Architects”. 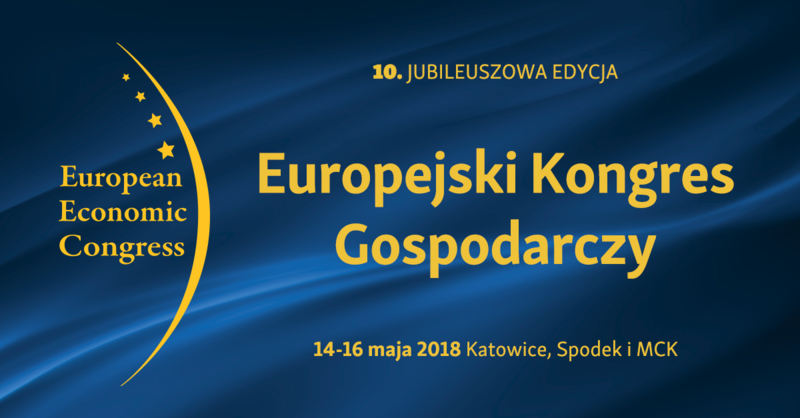 Tomasz Konior took part in the European Economic Congress, discussing during the session „Public space, investments, development”. 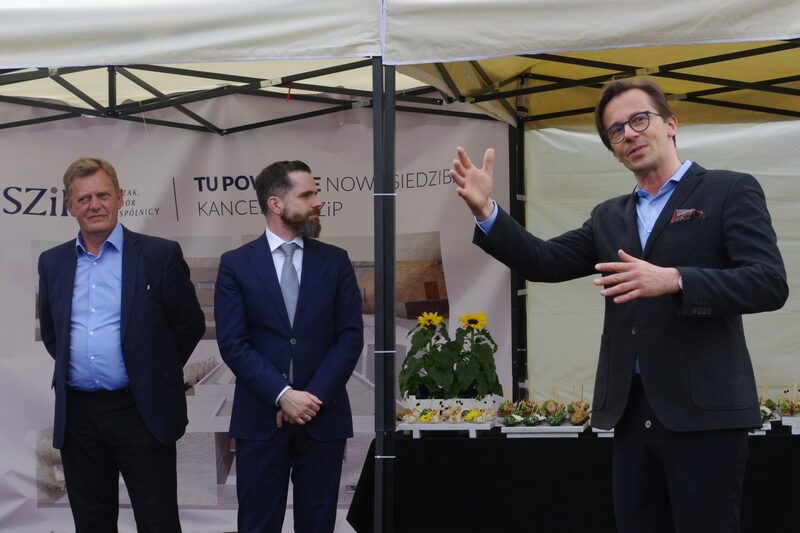 Tomasz Konior participated in the ceremony of laying the cornerstone, which initiated the construction of the new headquarters of the Law Company Ślązak, Zapiór i Wspólnicy. 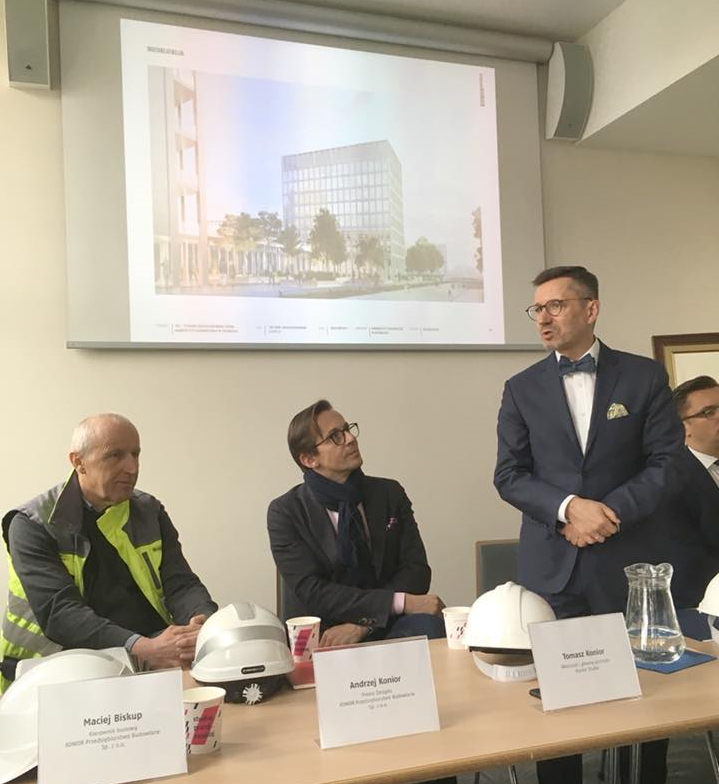 Tomasz Konior represented the Konior Studio team during the ceremony of laying the cornerstone for the new headquarters of the State Music School Complex No. 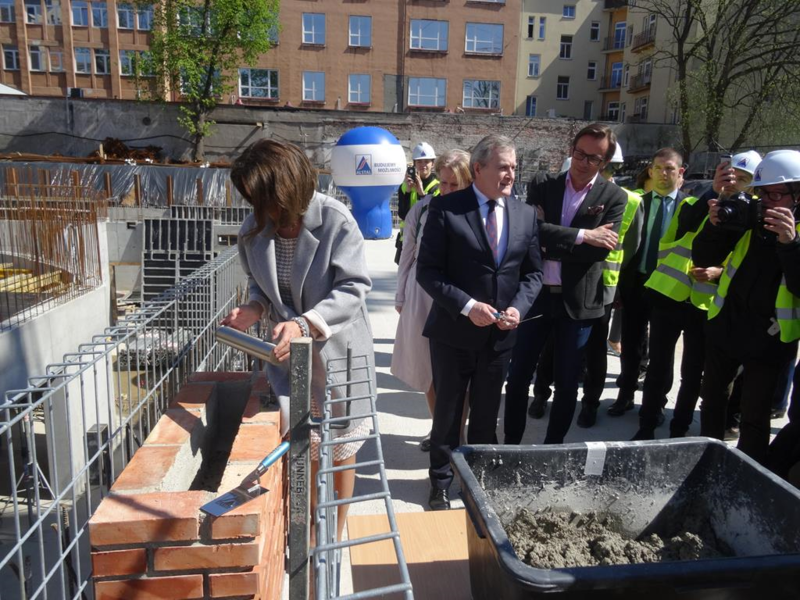 1 in Warsaw, our project. New Campus of the University of Economics in Katowice. The Study and Concept Design by Konior Studio was presented today, during the press briefing.